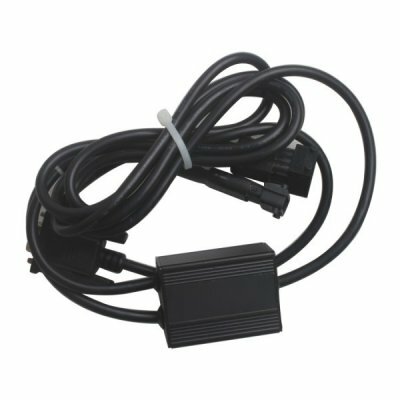 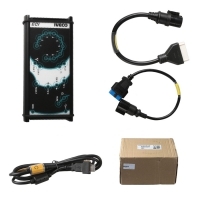 Linde Doctor Diagnostic Cable is also called Linde Truck Doctor Cable. 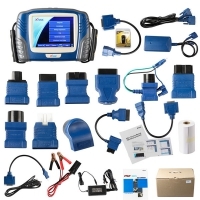 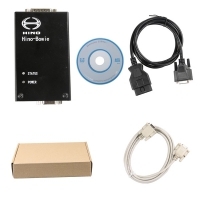 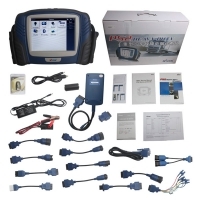 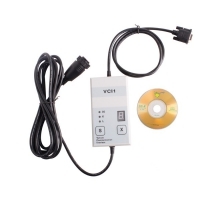 2014V Linde Doctor Interface With 2.017V Linde Truck Doctor Software Download. 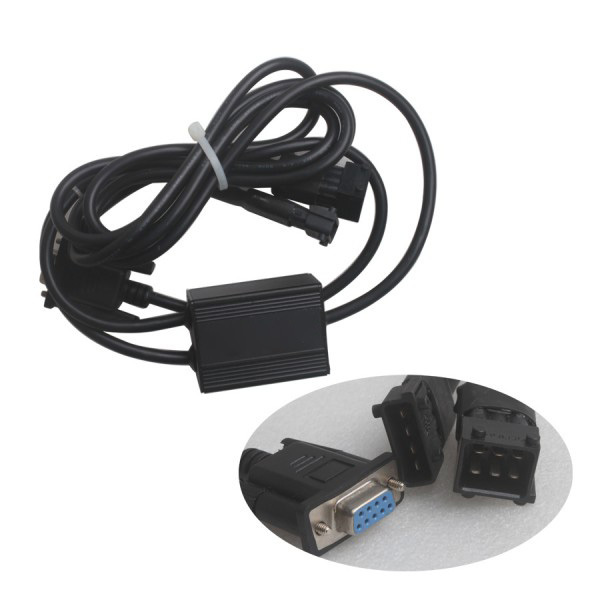 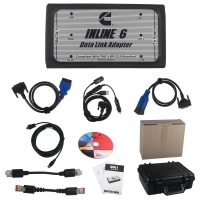 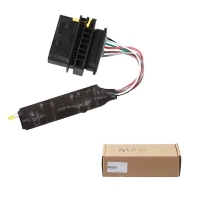 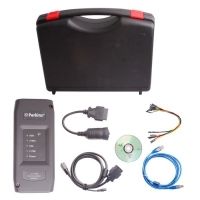 Truck Doctor Linde Diagnostic Interface Covered all LINDE that with 4 pin and 6 pin forklifts models. 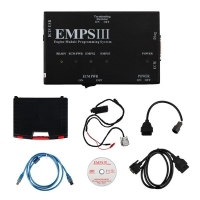 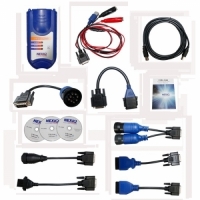 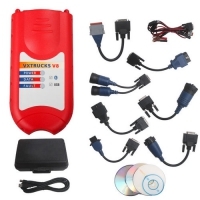 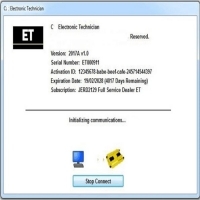 Activation: 2.017V Linde Truck Doctor Software Download Software needs activation before use. 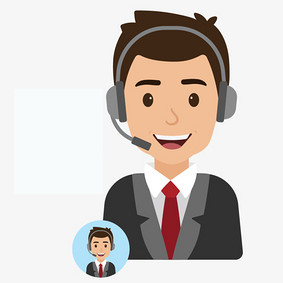 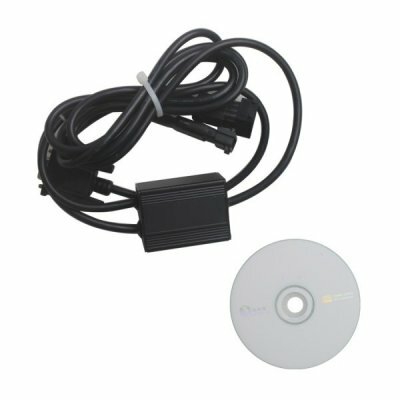 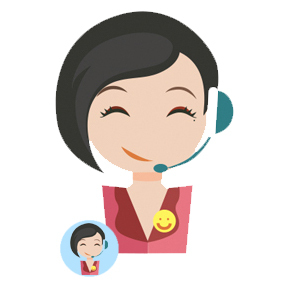 Please send the activation code to chinaobd2store@gmail.com, we will activate it for you.